I had actually recently streamed some of Yume Nikki. It was intriguing, to say the least. ^You mean the original Yume Nikki, or the abomination? Whichever one is available for free on Steam. It was an RPG Maker game. I played through the original around eight years ago. It was an interesting experience, but I don't have any pressing desire to return to it. Axe spray is good, it's just too bad the commercials make it an embarrassment to purchase. Turns out actual axes are a little embarrassing to purchase too, depending on if people know what you're using them for. You get really weird looks. Rope, lube, and an axe. Yeah, that's pretty bad. My laptop even lags on one part of undertale (that one "Pyrope" enemy with the "turn up the heat" effect). Taking 20 minutes to change fidelity settings sounds worse than mine though. 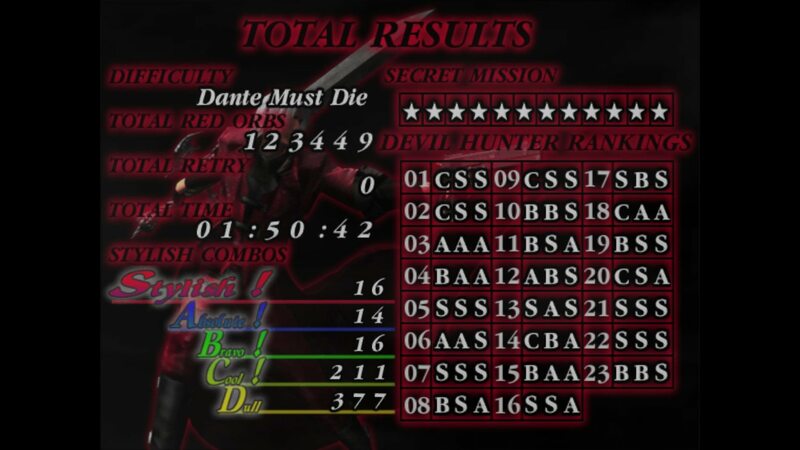 Never played Devil May Cry. I got to the final boss and my disc screwed up. I watched my friend beat the second one, and I barely played the others at all. I really like the series though, especially the first two. If you're fast, only a 4/10. Do it, then post the results. I'm not fast and my writing style consists of editing random parts of the paper at random times, basically. It was either "take an ambien to try to sleep" or "take an adderall and stay up writing this for 48 hours," a very Matrix-esque dichotomy, and I'm not sure if the one I took was red or blue... But like yeah I can't stay up for 3 days straight like when I was 20. I could never do that. I think two was my limit.